I’m Mahbub Osmane, a Digital Marketing Consultant, Also, a non-native speaker. I make lots of mistakes when I write content. When I got Grammarly, it helps me to improve my content writing. First few days, I have used the free version, but it has some limitations. Now I’m using the paid version. It is just awesome, and now it is working for me as a proofreader. So, if you ask me what is Grammarly? I’ll tell you, Grammarly makes you a better writer by finding and correcting up to 10 times more mistake than your word processor. As it is shown in the image. Eliminating Errors, Instantly fix over 250 types of errors, most of which Microsoft Word can’t find. Enhance Clarity and Meaning: Find the perfect word every time with context-optimized synonym suggestions. Become a Better Writer: Learn from your mistakes so that you can avoid them next time. Become Write Anywhere: Whether you’re writing emails, essays, or social media posts, Grammarly has your back. Eliminates most writing mistakes: Grammarly corrects over 250 types of grammatical mistakes while also catching contextual spelling errors and poor vocabulary usage. Works wherever you write online: Grammarly helps you write mistake-free on Gmail, Facebook, Twitter, Tumblr, LinkedIn, and nearly anywhere else you write on the web. Built by the world’s leading linguists: Grammarly’s powerful grammar checking algorithms are developed by the world’s leading authorities on linguistic technology. Grammarly Will Help You To Write better blog posts. Grammarly has all advanced feature to work with online. You can write it in WP, Twitter, Email, Facebook. For example, now I’m writing in WordPress. It’s showing me the mistake of a comma when I click on the underline. Just click on upload or new button & copy and paste the text you want to check. 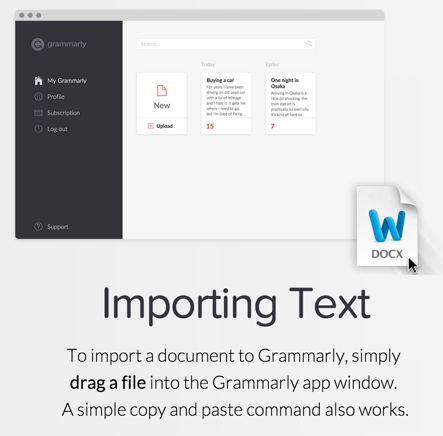 If you use premium version, you will be able to install the Grammarly plugin for Microsoft Office. Also, you can“Download Add-in” in the left pane of the dashboard. To review a writer’s article, there has a Plagiarism Checker you can use it from the left tab of the review window, shown in the picture. As I told before, Grammarly also works for social media like FB & Twitter. You can use it on Google Chrome by installing the extension. Listen, Grammarly is software, not a human brain. In software, there is some limited instruction. So, you have to use it’s suggestion wisely. Y0u don’t necessary to accept every suggestion given by Grammarly. 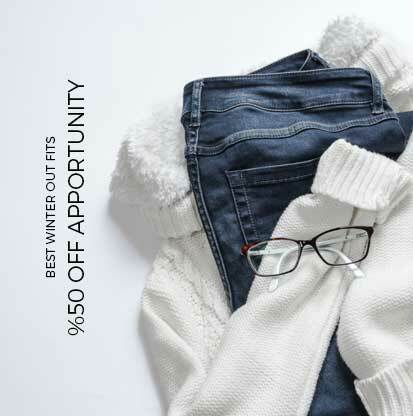 Get The Discount Link or Click Here To Open A Free Account. Grammarly Is Now Available for Android and iOS! You can use Grammarly on your Android and iOS phone, If you are an android user CLICK HERE to download the android app. If you are an iOS user, CLICK HERE to download the latest Grammarly software for your iPhone. Know your opinion about Grammarly as well as other relevant software in the comment section, I’ll try to write a comparison among them, but for plagiarism, I like copy scape, though Grammarly have the same option, and to check grammar, Grammarly is the best I think. What is your opinion?